Students will learn essential part of the experimental design (replication, randomization, and control). This will be especially useful for students conducting independent projects. 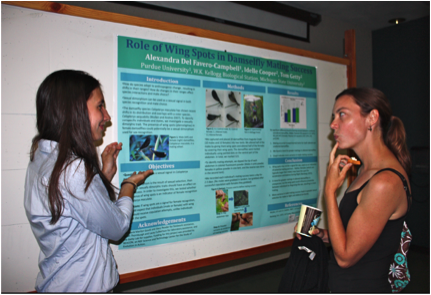 Students will also learn how to present their scientific findings and practice by critiquing scientific posters. This lesson should be used in conjunction with any classroom experiment or science fair project.